Ethiopian Airlines launched the first of two weekly freighter flights between the Ethiopian capital of Addis Ababa and Miami, creating the first-ever cargo-only route between the African continent and Miami International Airport. The scheduled flights will operate on a route that includes intermediate stops in Spain, Colombia and Belgium on inbound and outbound services. All flights will utilize B777-200LRF freighter aircraft. 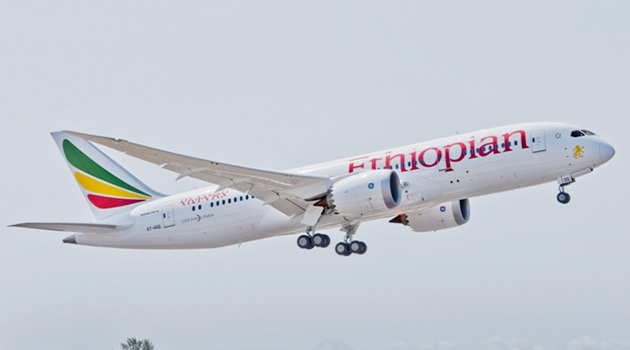 Founded in 1945, Ethiopian Airlines is currently the largest airline group and largest cargo operator in Africa, serving more than 92 international destinations across five continents. In 2017, Ethiopian won the SKYTRAX World Airline Award for Best Airline in Africa. Ethiopian also received the African Cargo Airline of the Year award during the 2017 Air Cargo Africa Conference, based on votes by worldwide readers of STAT Trade Times.